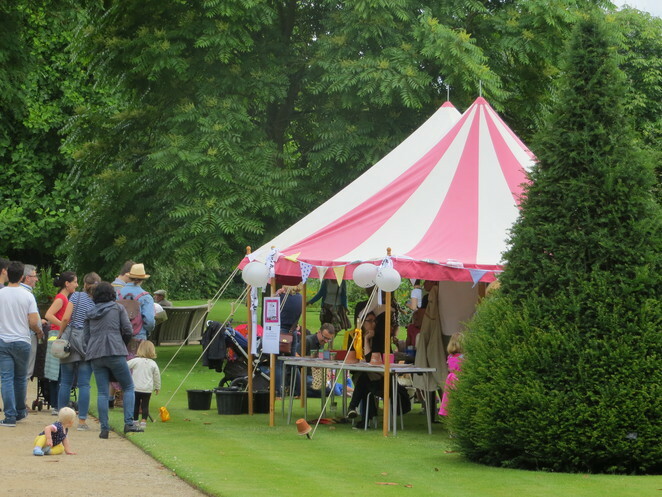 Rabbit holes and tea parties - the madcap side of Oxford comes to life once a year to celebrate Charles Dodgson's (AKA Lewis Caroll's) tales of Alice's Adventures in Wonderland. In general, Oxford is a great place to visit for any Alice lover, as the city resonates with Alice links. On July 4th 2015, however, we'll be commemoration 150 years of this glorious tales, so expect silliness in bucketloads. 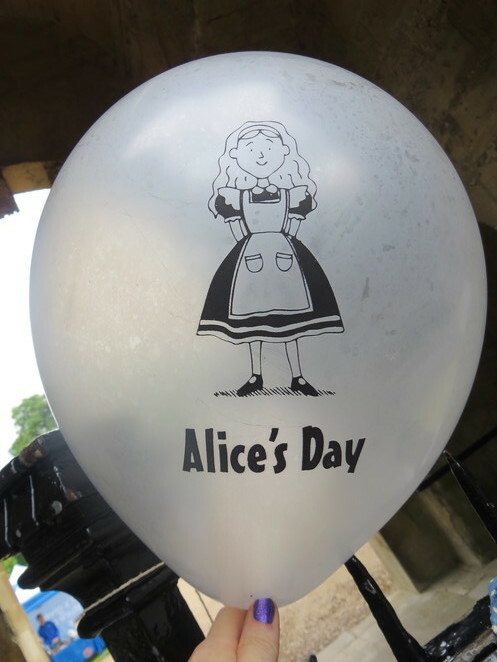 Alice's Day is the brainchild of the Story Museum, which tries to make History accessible to all. 4th July marks the first day that Charles Dodgson took the 10-year old Alice Liddell on a boat trip with her friends, making up stories to amuse them. 150 years on, Alice is a global phenomenon inspiring people worldwide to look for the unexpected fun in things. In advance you can sign up to be one of 150 people dressed up as Alice to wander Oxford and represent her. On the day you can learn to sing and dance like a lobster (yes, really). The day is designed to be fun for children, but will offer plenty to do for all the family. Over 20 partner venues across the city contribute to this magical day. 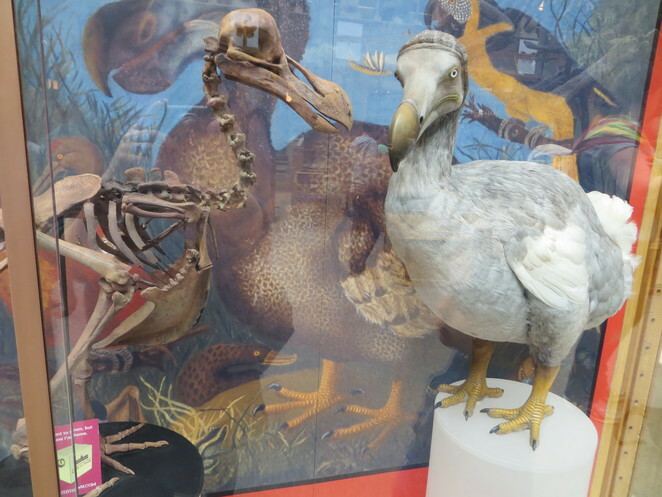 In the Natural History Museum the dodo provides a great motivation for Alice-themed events. The Botanic Gardens host parties, while the Ashmolean Museum's glorious terrace restaurant offers a themed tea combined with glorious rooftop views of Oxford. 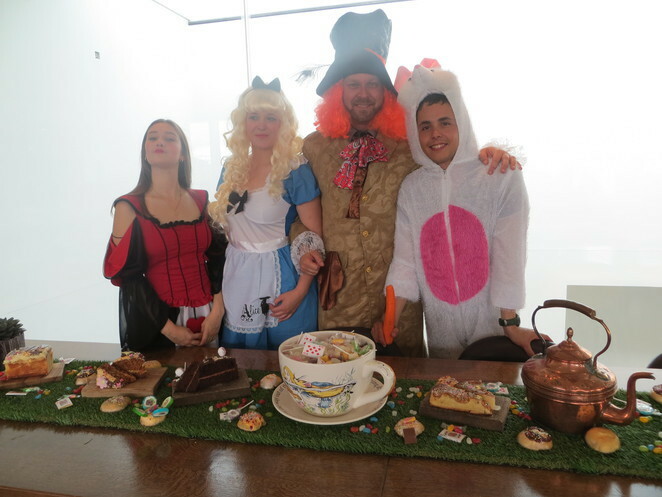 Dressing up is always fun, and Alice's day offers a chance for grownups and kids alike to indulge. Head over to the Botanic Gardens for face painting too! Magdalen College School are incorporating Alice's Day into the finale of their major Arts Festival. Lewis Carroll was a member of Christ Church College (Alice was the daughter of Henry Liddell, its Master). They are hosting an exhibition of Lewis Carroll photographs compiled by the British Council in 1998, but supplemented by new materials. The College itself is a spectacular place to visit, let alone for this special bespoke event. Talks and tours are happening between 10 and 4:30, and although they're free, booking is recommended to ensure a place, as numbers are limited. Across town, a number of shops are embracing the theme. Whittard's already runs a successful line of Alice in Wonderland crockery, and is taking its responsibility as a tea vendor further this year, with tea on tap in the local branch. Even the local bus company, Stagecoach, is getting on board, with free travel for anyone dressed as Alice. 4th July is a rare chance to see Oxford turned upside down, revelling in childish eccentricity and delight. For a bit of an adult experience, head down Iffley Road to the Mad Hatter pub. This used to be the Cricketers, but has been taken over by publicans with a sense of humour. Rumour has it that you have to answer a riddle to be admitted, and there's bound to be fun stuff happening through the secret door. Alice's day falls the day before the Cowley Road Carnival, a completely different kind of celebration putting community spirit at the heart of one of Oxford's most interesting roads. Why not make a weekend of it and come to both? Thanks Cressida, you've put Oxford on my list for the next UK trip. I would love to be there next weekend. This is wonderful! I will have to remember this for future trips to Oxford. Congratulations for winning first place.